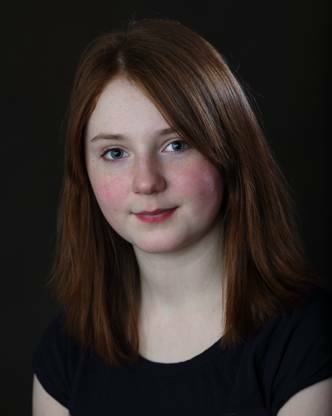 “Doctor Who” actress Caitlin Blackwood, who is best known as playing Little Amelia Pond in series 5 and 6 along side Matt Smith, is confirmed to be guest-starring in Cops and Monsters. We’ll also be attending Sci-fi Wales along with Caitlin on the 5th of September so be sure to come along to say hello to us all. More casting news will be announced as pre-production starts up again at the end of January!